Is design for grown ups? Hardly. While a child’s own designs might be limited to block towers or crayon masterpieces, design touches nearly every part of early life. Children use toys, wear clothing, play in playgrounds, use furniture, and sit in classrooms, all of which are created specifically for them. 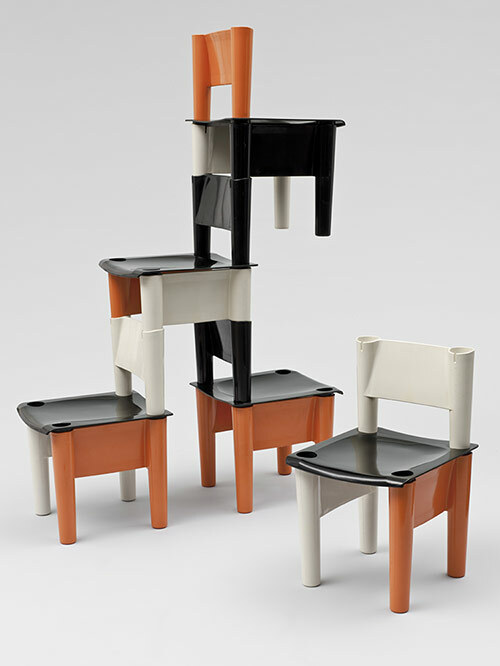 Opening at the Museum of Modern Art, Century of the Child: Growing by Design, 1900–2000 surveys the material world constructed for the child over the 20th Century. 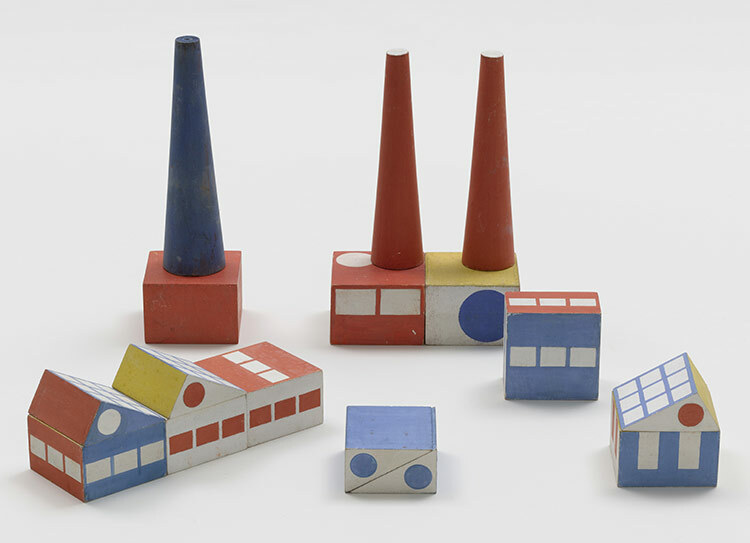 Visions of children and how design has followed or shaped their perceptions over the past century are considered in the exhibition. Take Frederich Froebel, whose famous toys (a gift box edition, pictured below) were favorites of Frank Lloyd Wright as a child. 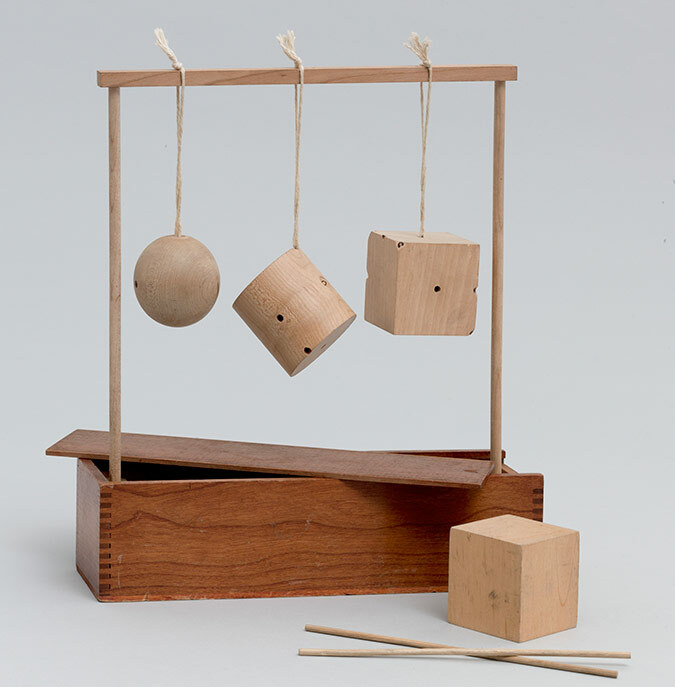 Froebel designed his blocks to be given in a sequence, educating children as they learned and matured over time. 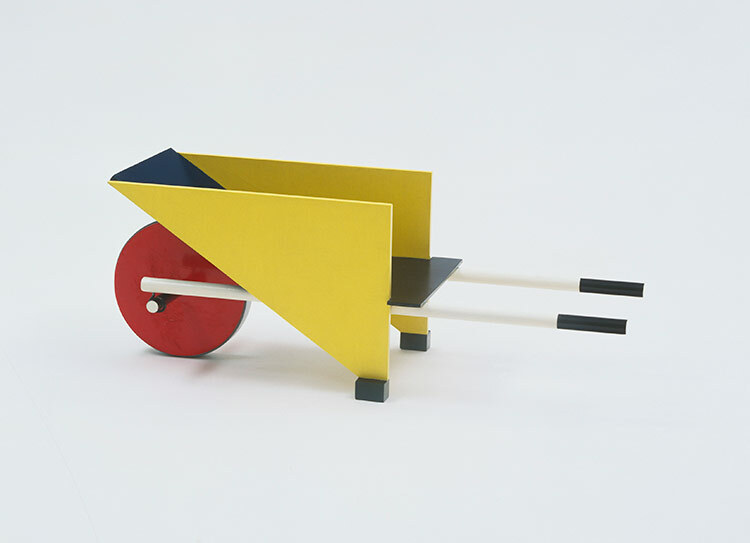 The exhibition identifies and merges the many facets of design that consider children, presenting these products together and revealing the ideas and ambitions of the designers who created them.